It is often remarked that you can tell when a student is from Saint Rose Catholic School. Whether its confidence, intelligence, faith or integrity, there is something about a Saint Rose Catholic School student that is distinctive and makes them exceptional. The Saint Rose Catholic School experience is like no other. We are pleased to offer a school with a wide-ranging academic program to enhance your child’s individual talents and abilities. In addition, we integrate a variety of enrichment classes including art, music, physical education, spanish and technology. Religion is the cornerstone of our school, and is experienced throughout the school day. We would love to have you visit our campus and take a tour of our school. Please contact the school office and we will be happy to assist you with your questions on enrollment or further information. 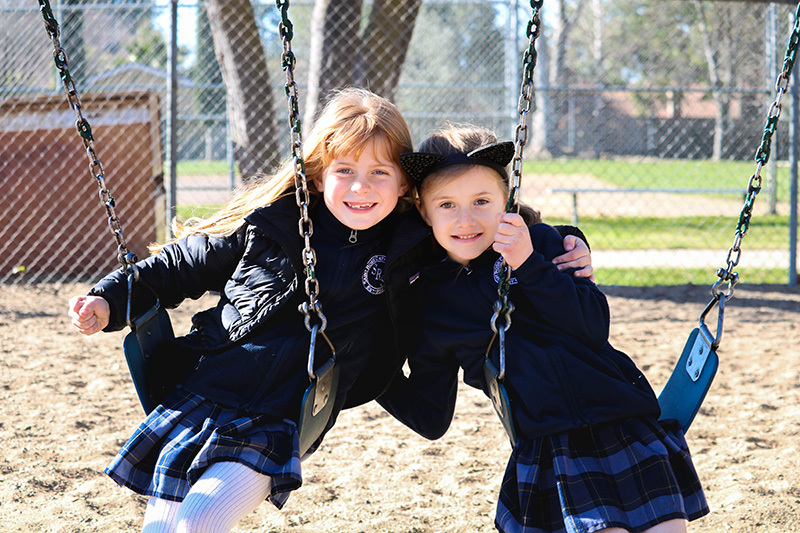 You may also click on the links on the left menu to access more details about our school, click on the enrollment information link below, email us at srsoffice@saintrosecatholicschool.org or call us at (805) 238-0304.